The European Union on Saturday urged the United States to reconsider "its regrettable decision" to halt funding for the United Nations relief and works agency for Palestinian refugees. The EU stressed the importance of continued international support for UNWRA which runs schools for hundreds of Palestinian children across the Palestinian territories, Jordan, Lebanon, and Syria. "The regrettable decision of the US to no longer be part of this international and multilateral effort leaves a substantial gap," a spokesperson for the EU's diplomatic service said in a statement. "And we hope that the US can reconsider their decision," said the spokesperson for the European External Action Service. "The US have always played, and will continue to play, an essential role in any effort to achieve peace in the Middle East," the statement said. 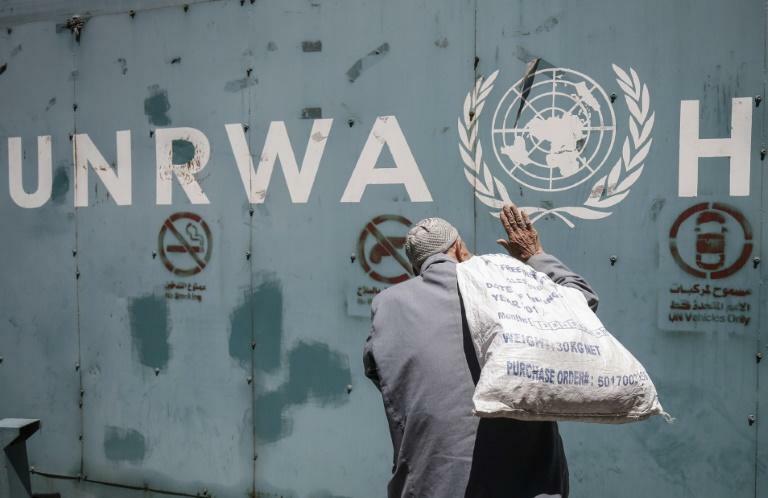 Washington has long been UNRWA's largest donor but is "no longer willing to shoulder the very disproportionate share of the burden," State Department spokeswoman Heather Nauert said in a statement on Friday. Nauert said there would be no additional contributions beyond a $60 million dollar payment made in January, drawing condemnation from both the Palestinians and UNRWA but a welcome from Israel. Nauert called UNWRA a "redeemably flawed operation." The 28-nation EU, the biggest collective contributor to UNWRA, said it will discuss with its international partners "how to ensure sustainable, continued and effective assistance to the Palestinians, including through UNRWA," in the runup to the UN General Assembly this month.